The Tweed Washbag by Barbour is beautifully crafted in a classic tweed with signature leather detailing and trim. The Tweed Washbag by Barbour is beautifully crafted in a classic tweed with signature leather detailing and trim. 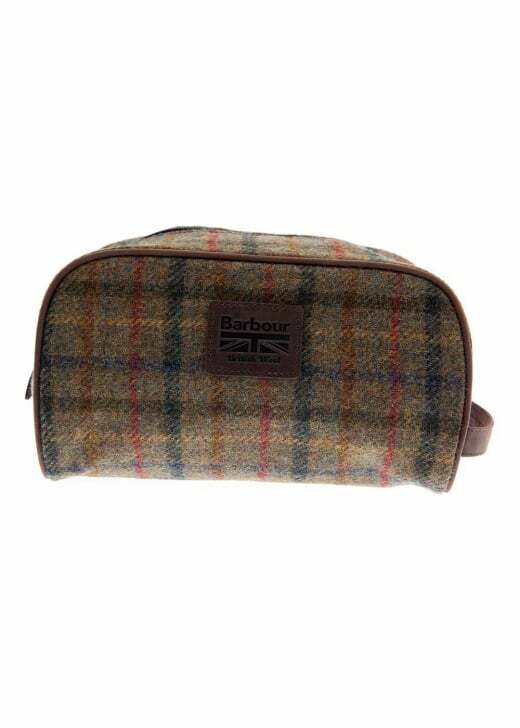 This wash bag is truly representational of the quality and tradition instilled by the Barbour brand.